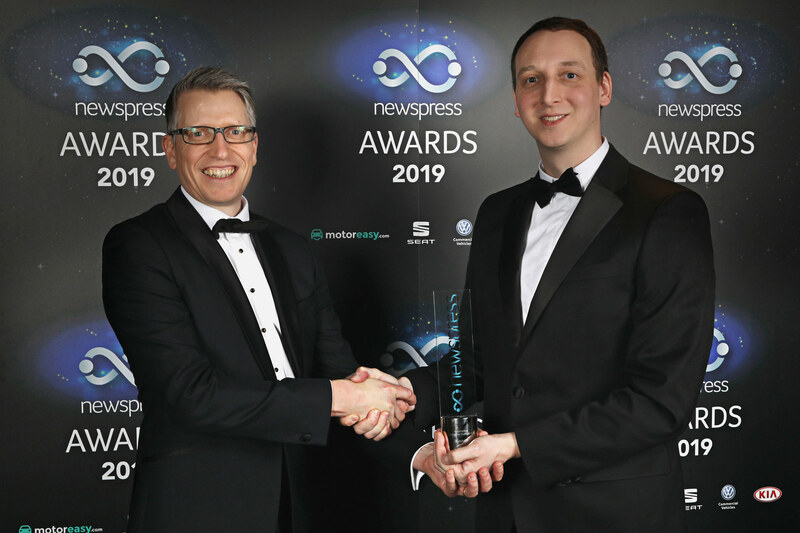 Twenty-four winners from automotive journalism and PR were announced at the 2019 Newspress Awards, held at Quaglino’s in London, on 28 March 2019. The star-studded dinner featured comedian Ellie Taylor and was MCed by the voice of University Challenge, Roger Tilling. 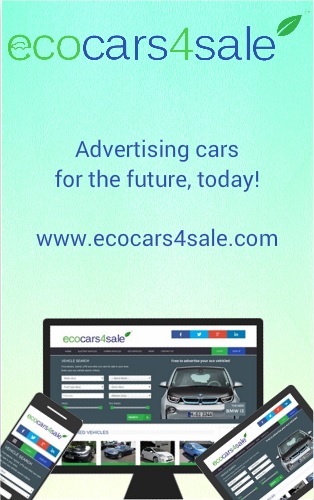 Honours on the night for the Automotive Consumer Publication award went to Autovolt magazine, beating other short listed titles to the post thanks to its compelling blend of insightful writing into the latest electrified vehicles, complimented by stunning design and photography.